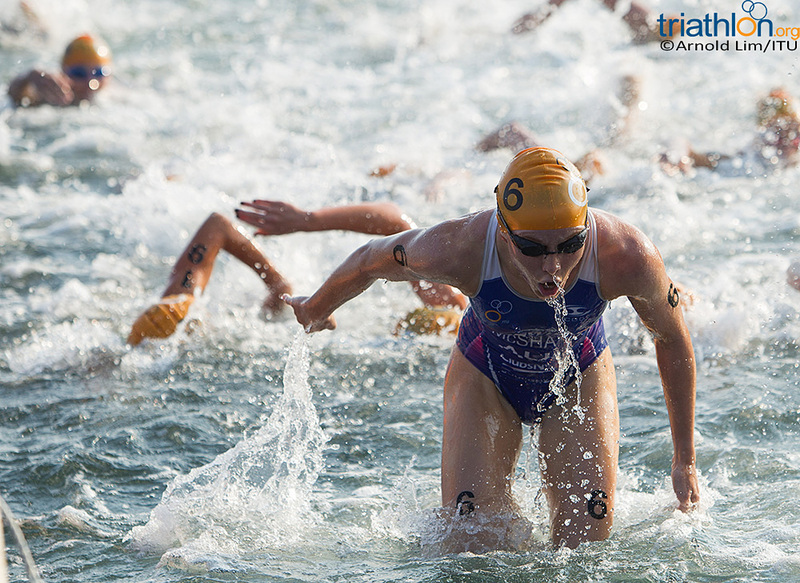 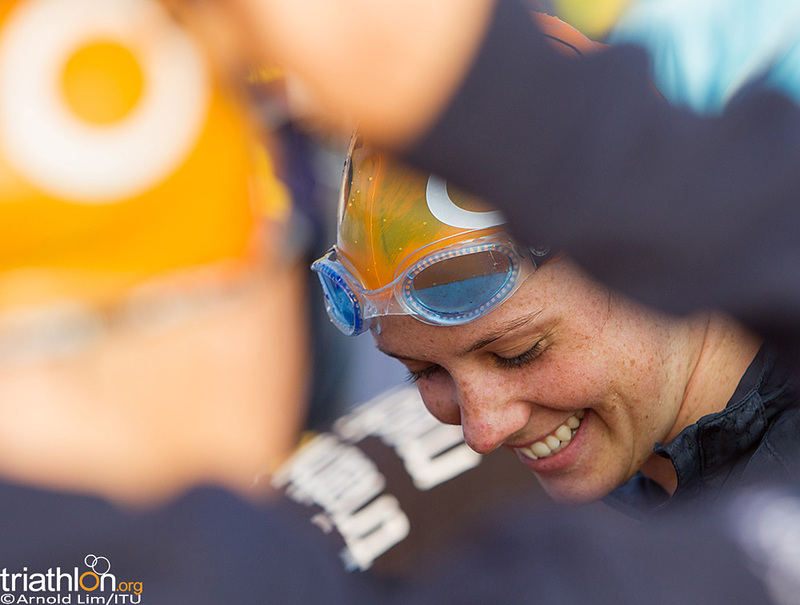 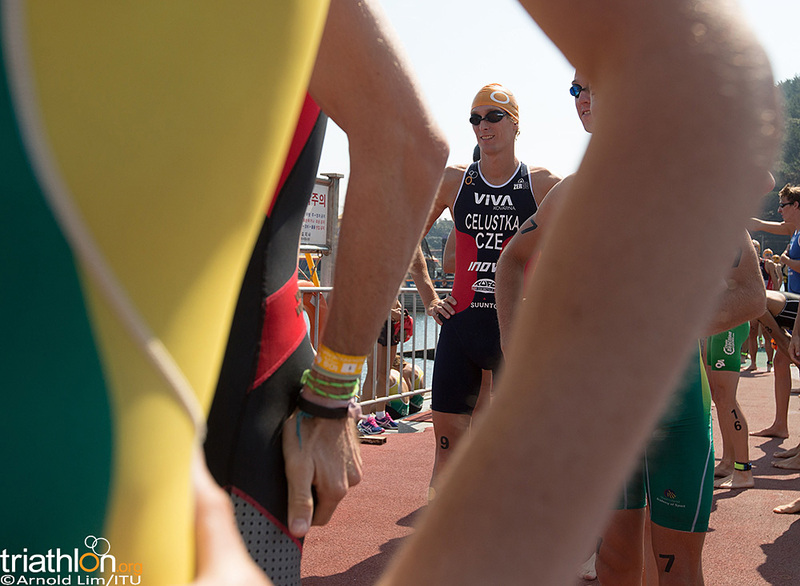 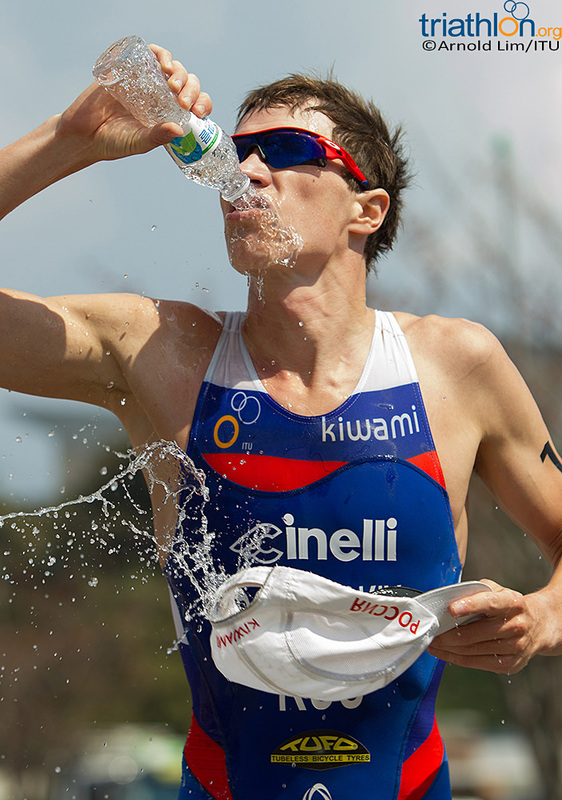 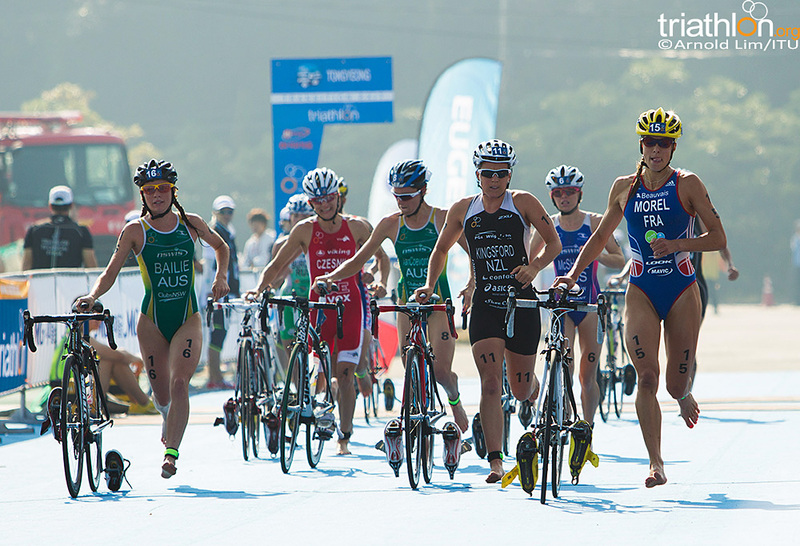 The 2012 ITU Triathlon World Cup season takes one step closer to coming to a close with Tongyeong slated for this Saturday. 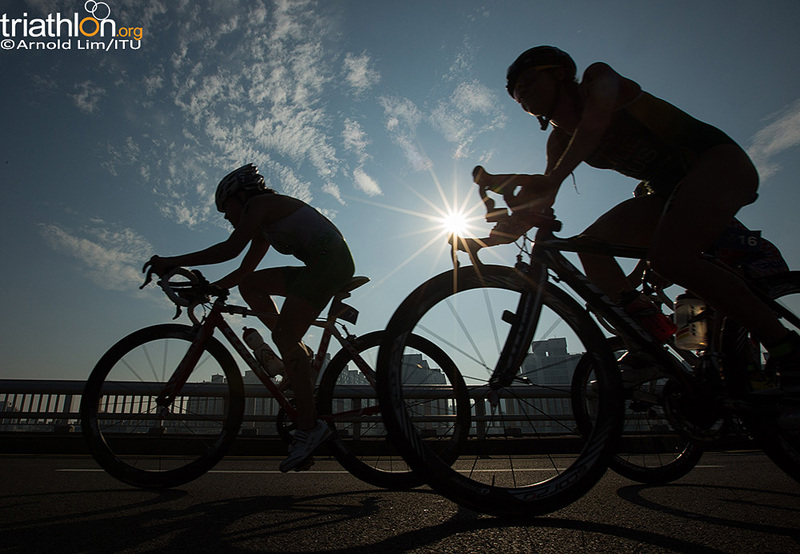 As the penultimate stop on the world cup schedule, athletes are in for a treat with another tough bike course, which includes two hills with grades of 13% and 15%. 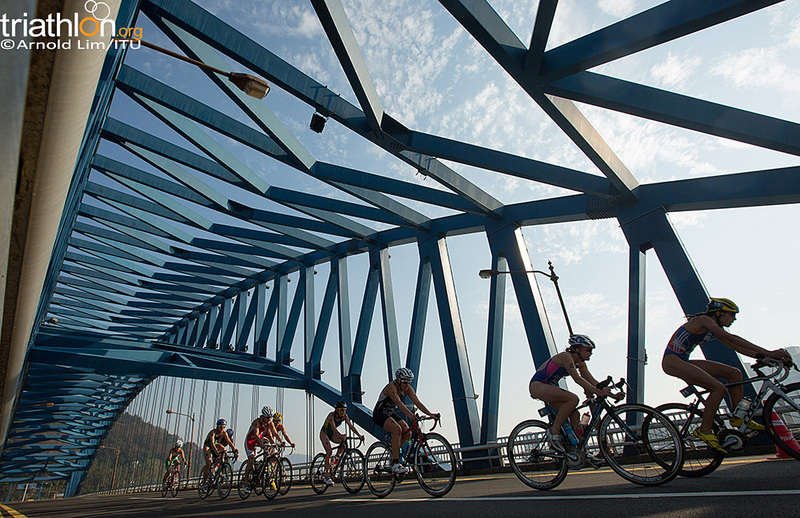 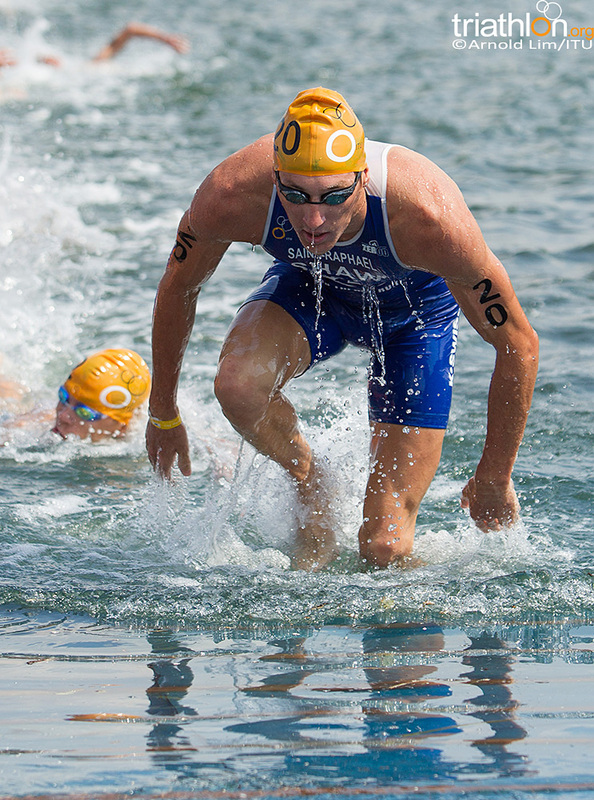 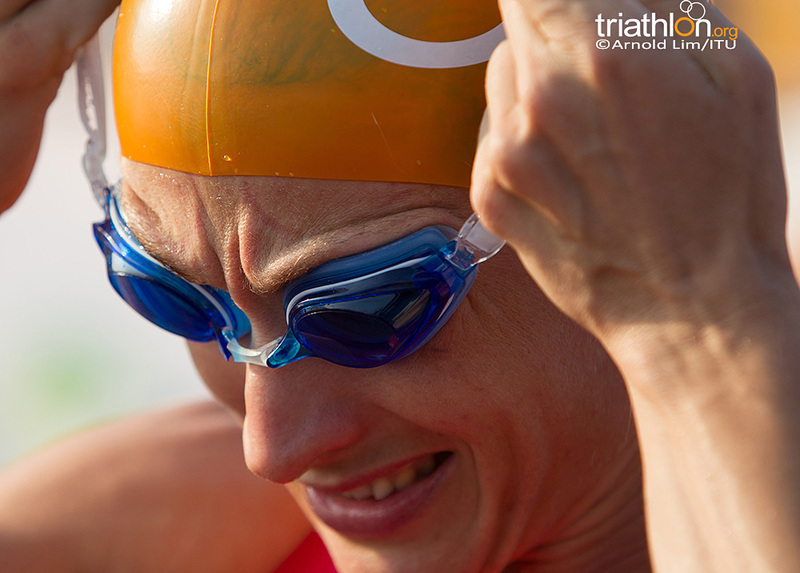 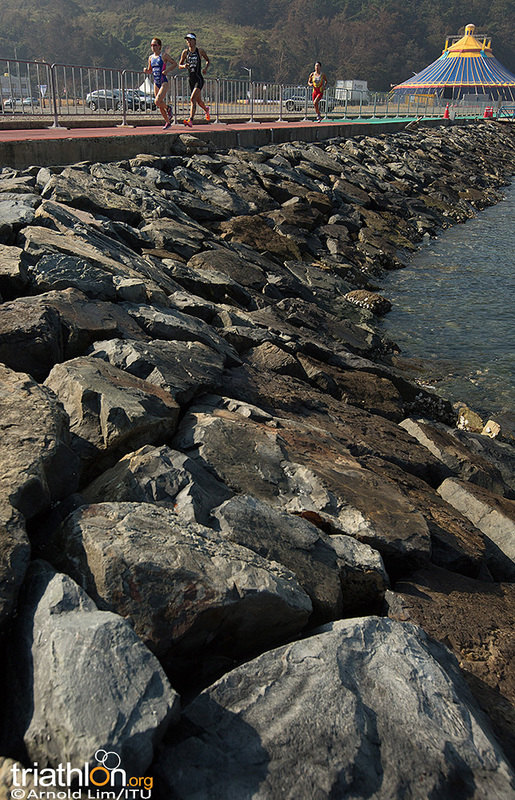 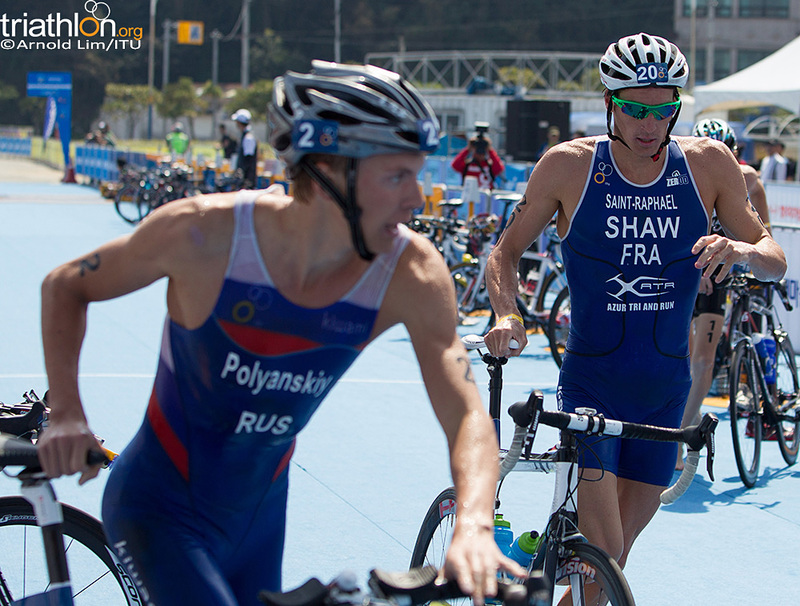 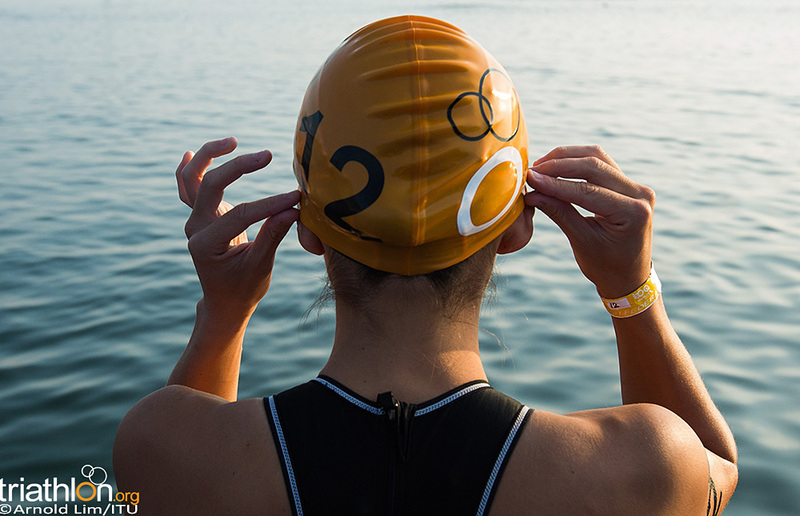 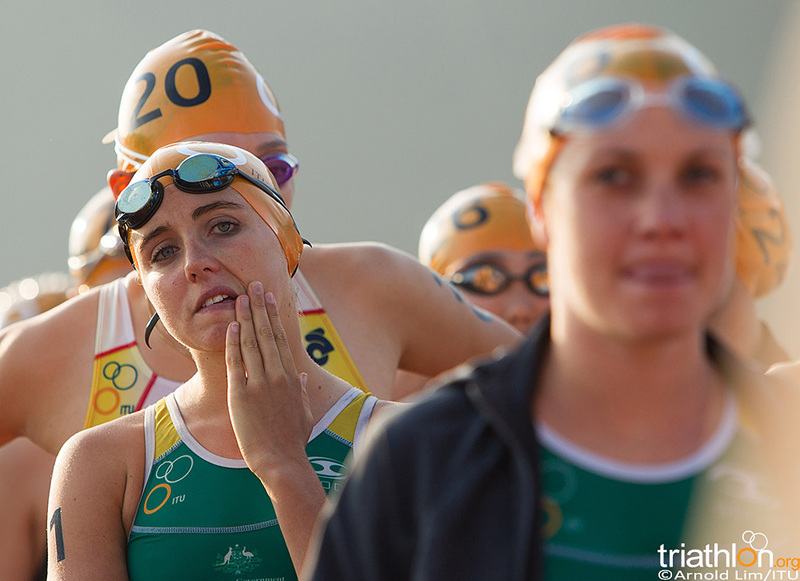 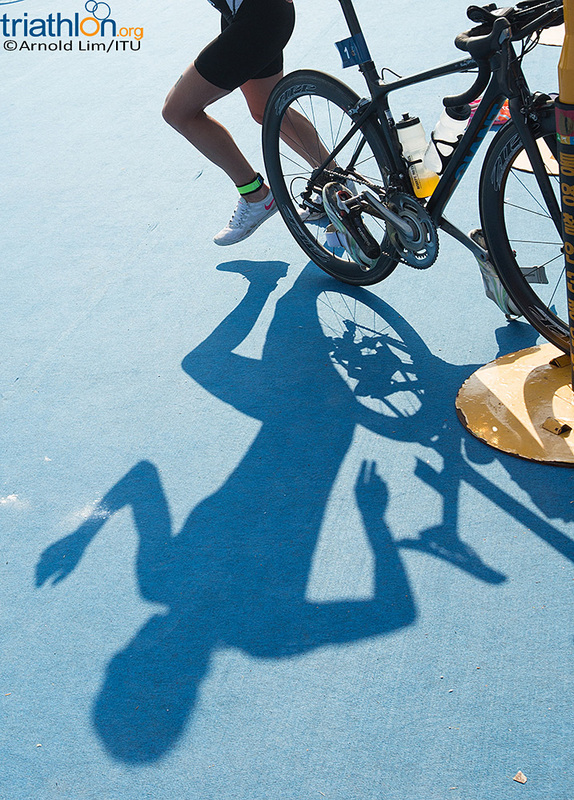 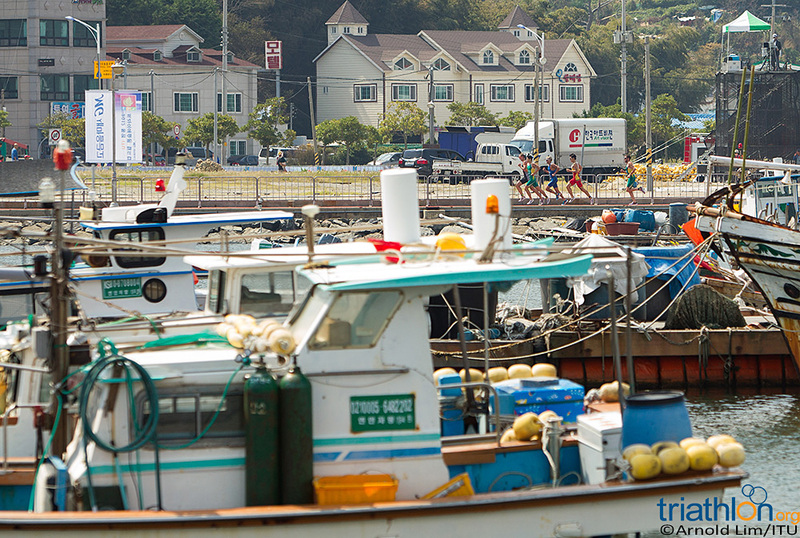 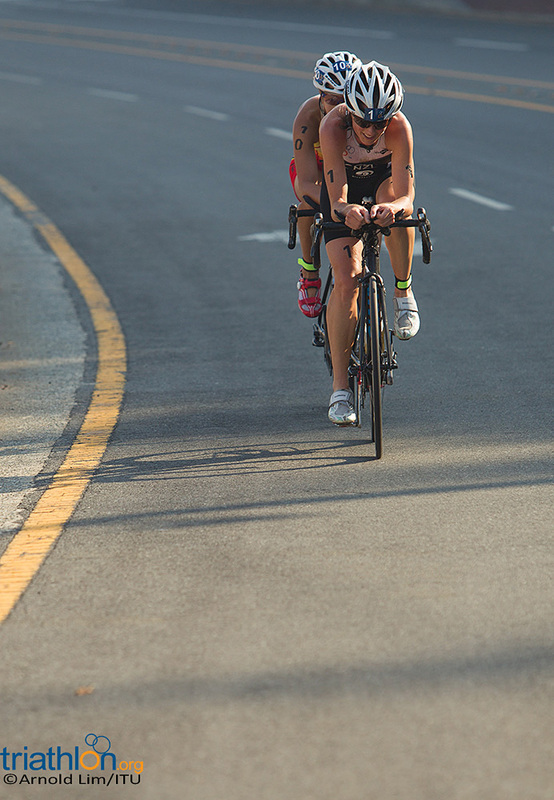 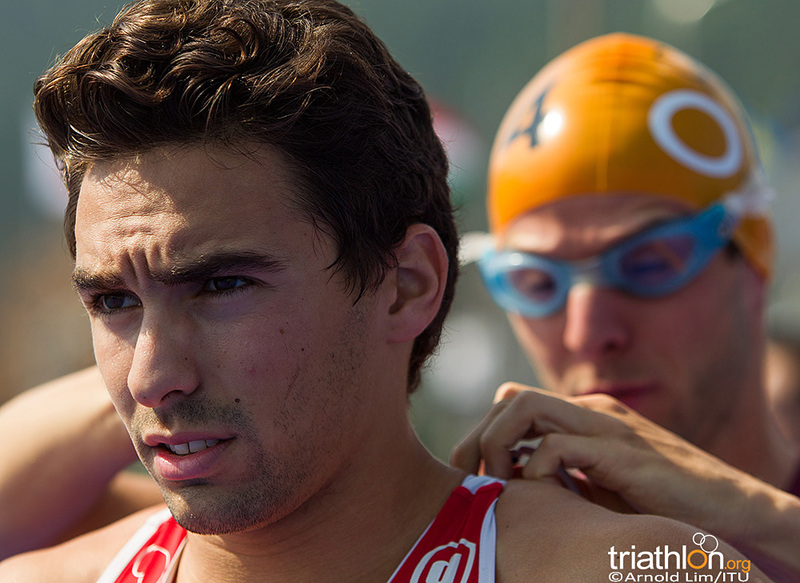 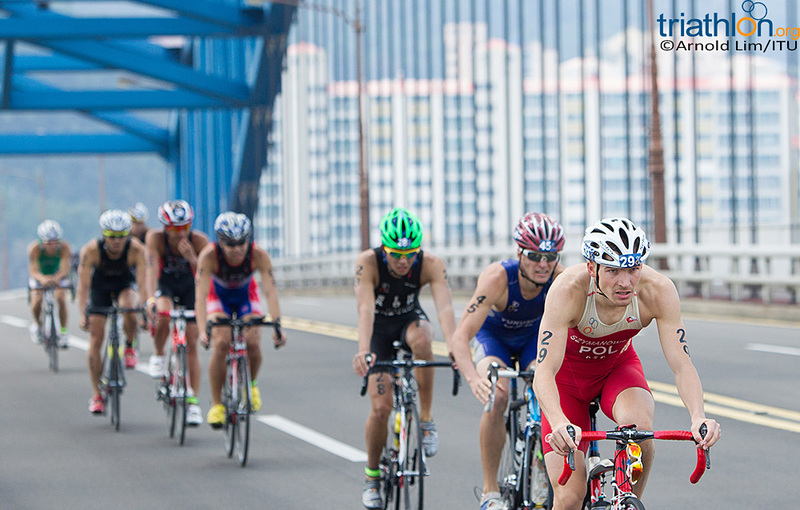 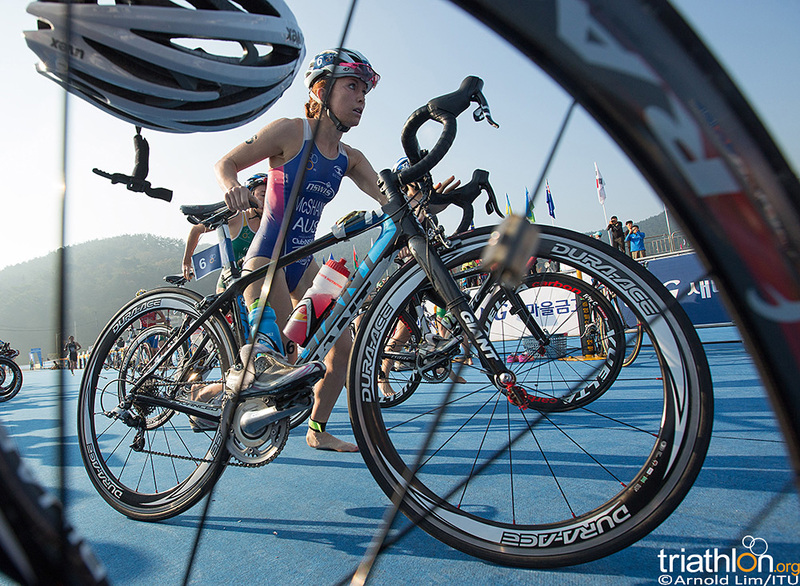 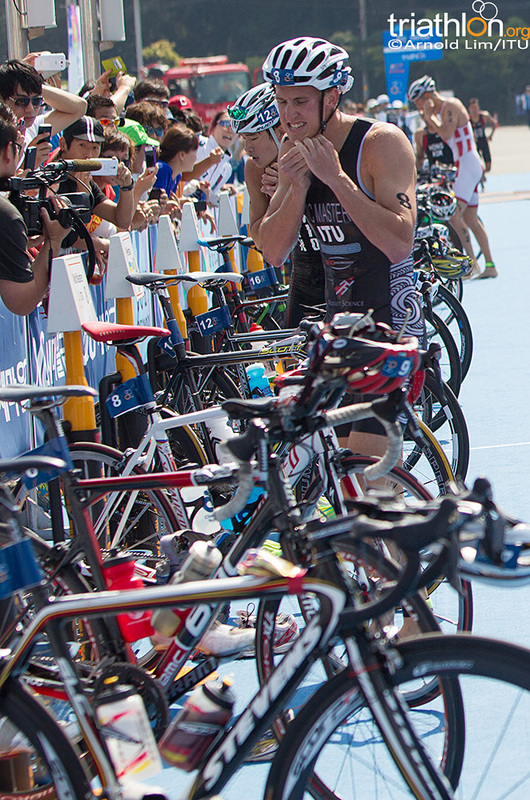 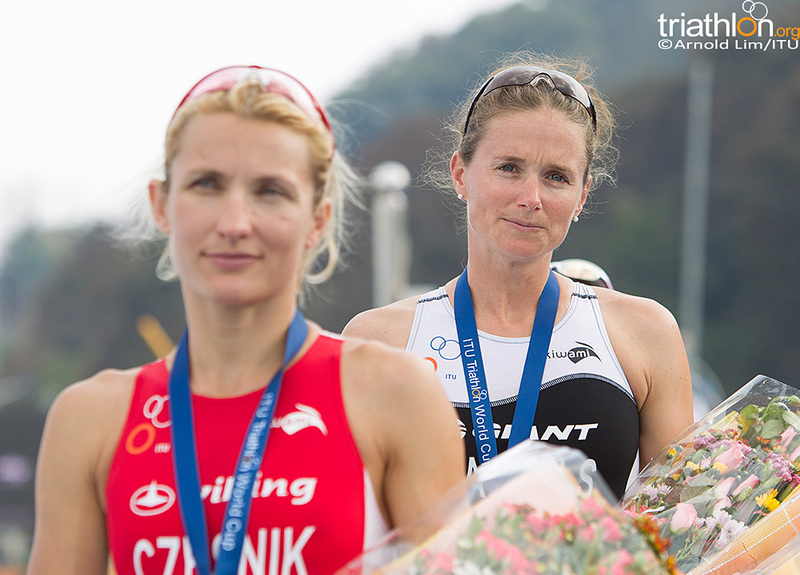 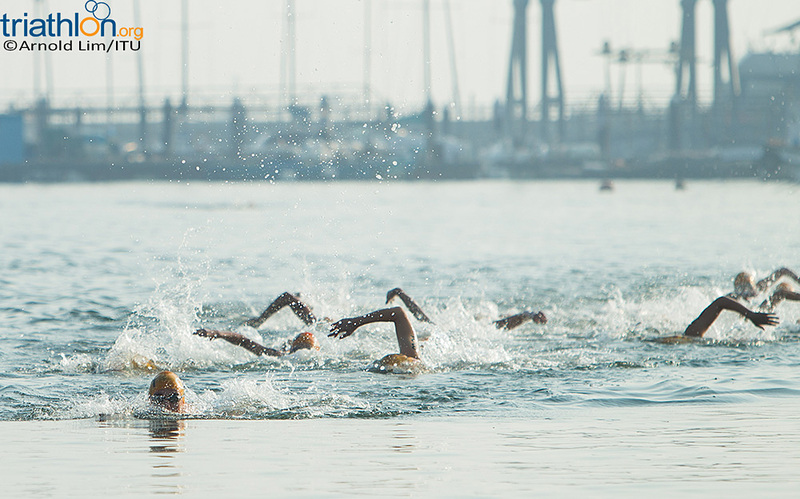 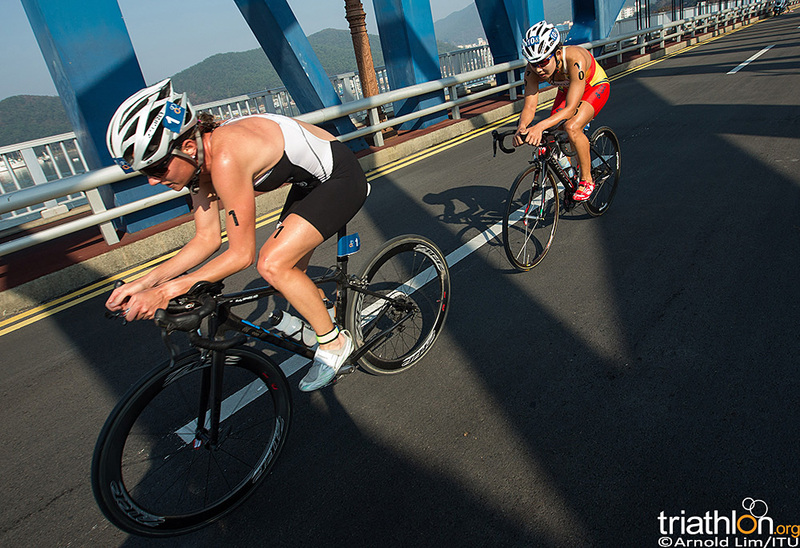 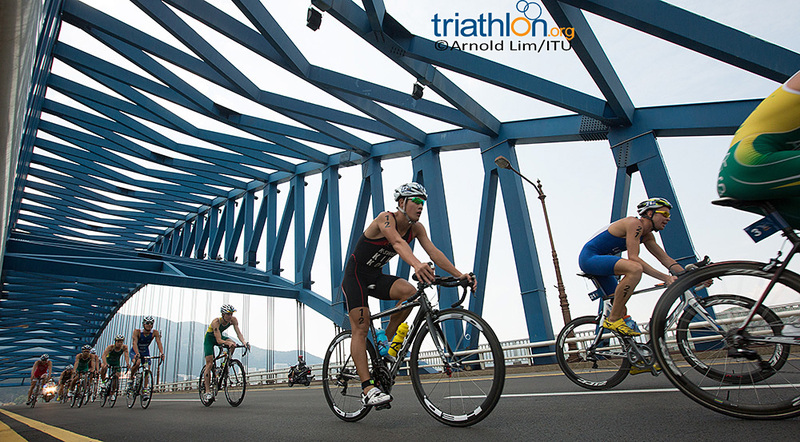 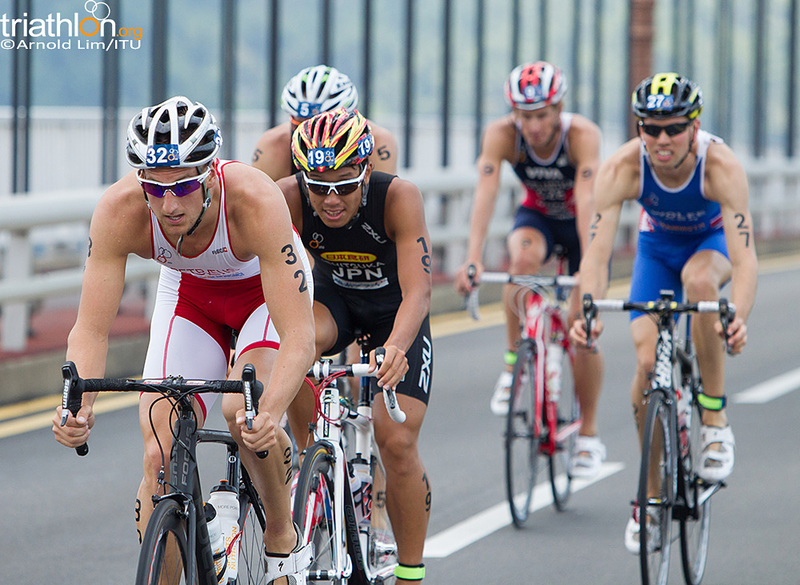 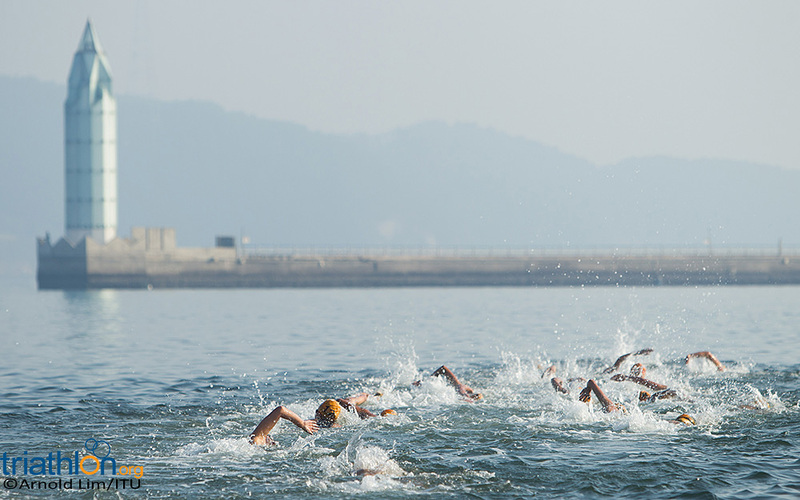 As the birth city of the ITU World Triathlon Series, Tongyeong has seen numerous nail-biting finishes. 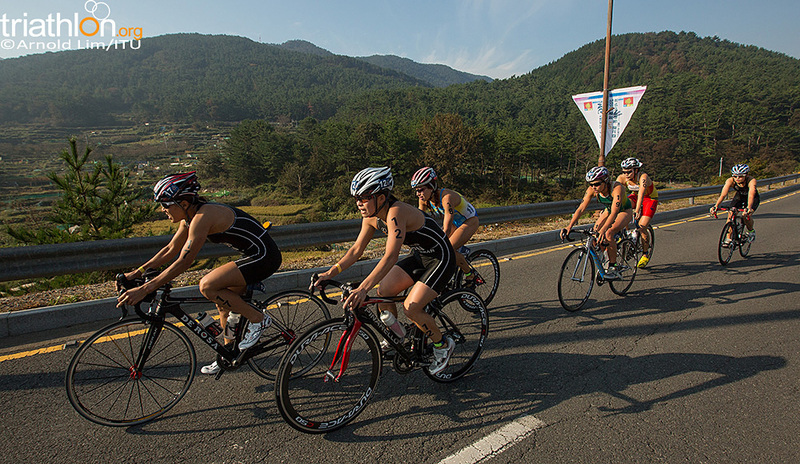 The sixth World Cup to be held in the coastal Korean city is sure to be no different as athletes vie for the podium. 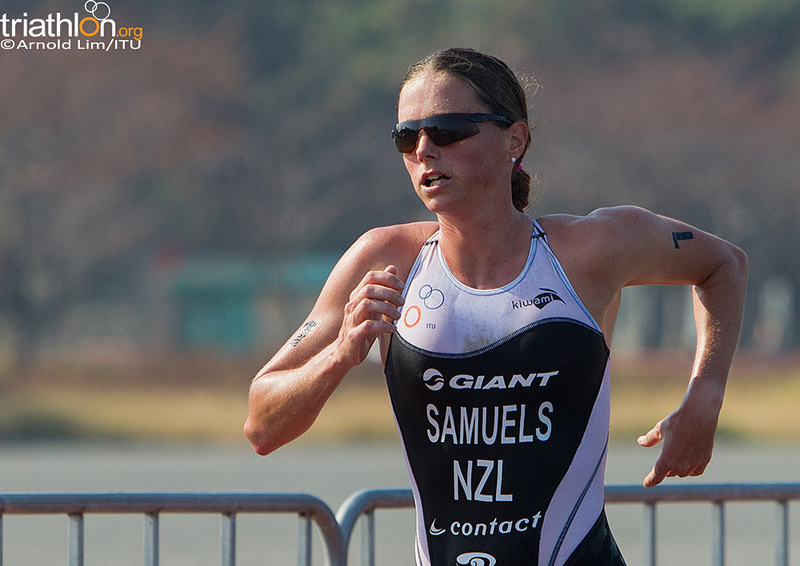 New Zealand Olympian Nicky Samuels will wear number one at the start line for the women’s race. 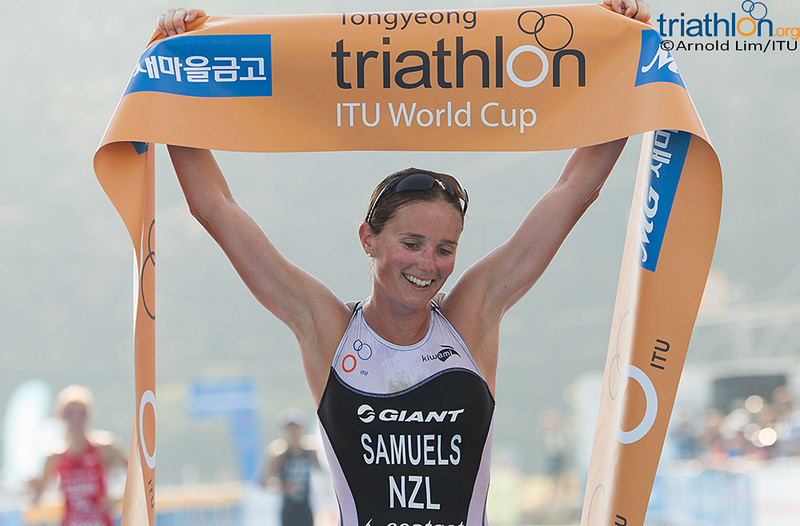 Known for her powerful cycling, Samuels will be difficult to beat if she is in the lead pack off the swim and in her comfort zone on the challenging bike course. 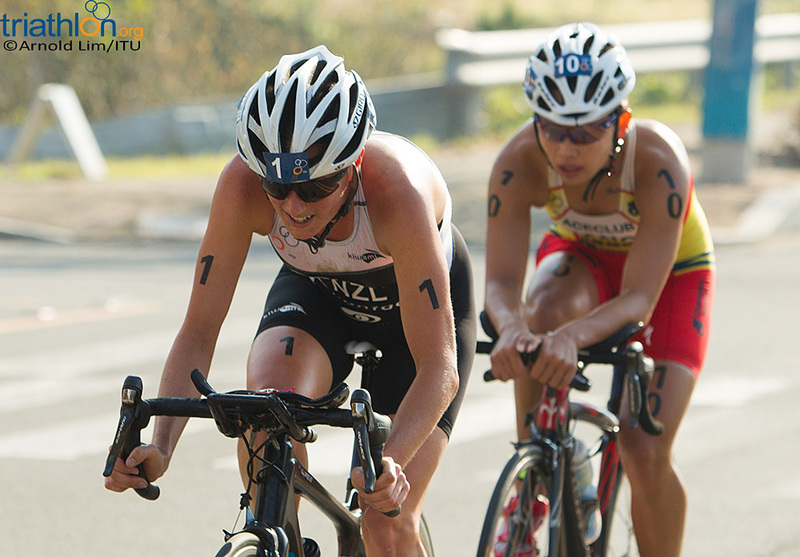 Samuels has proven to excel on hilly bike courses after her breakaway victory in Mooloolaba in 2011. 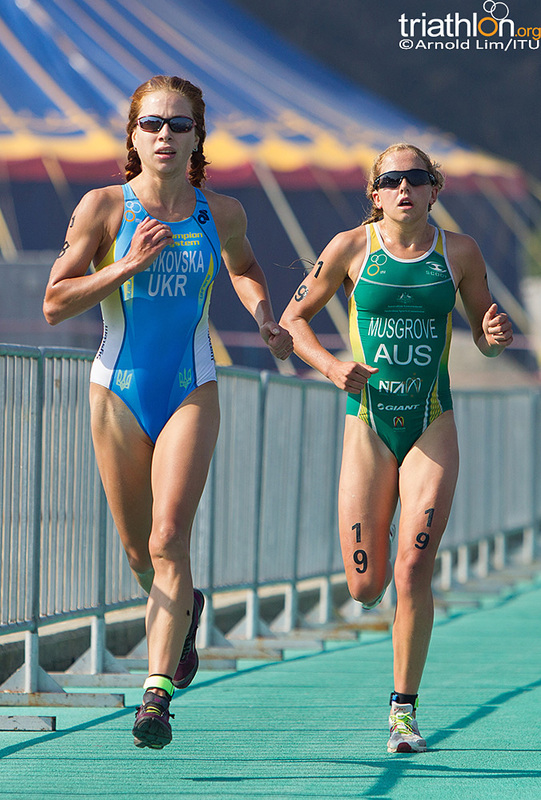 The Kiwi will receive opposition from Poland’s Maria Czesnik and Agnieszka Jerzyk, both of whom represented their country in London this summer. 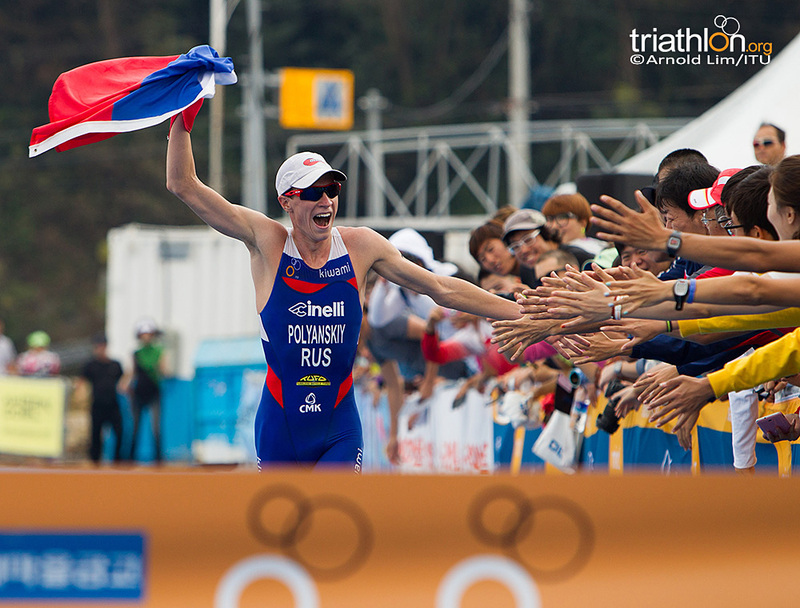 Czesnik joins the contingency having recently secured silver at the Guatape World Cup, which is infamous for its tough bike. 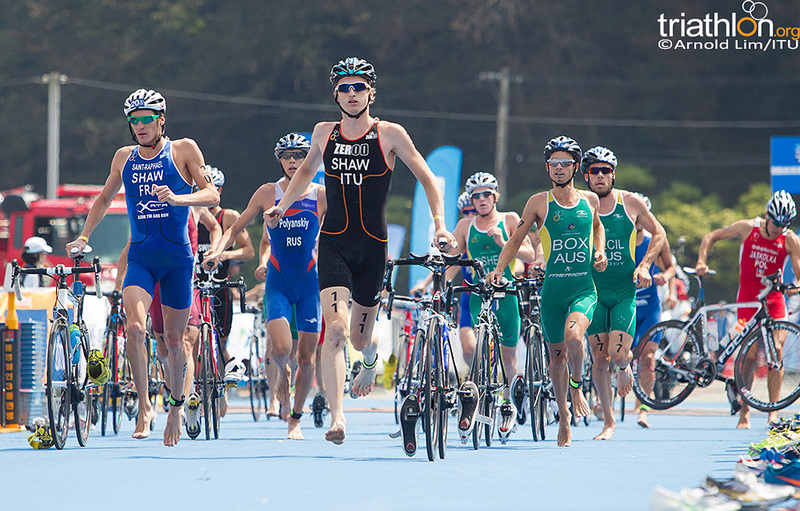 Meanwhile Jerzyk, the reigning U23 World Champion, is emerging as a strong force on the elite schedule with a 25th-place finish in London and a 30th-place ranking on the ITU World Triathlon Series charts. 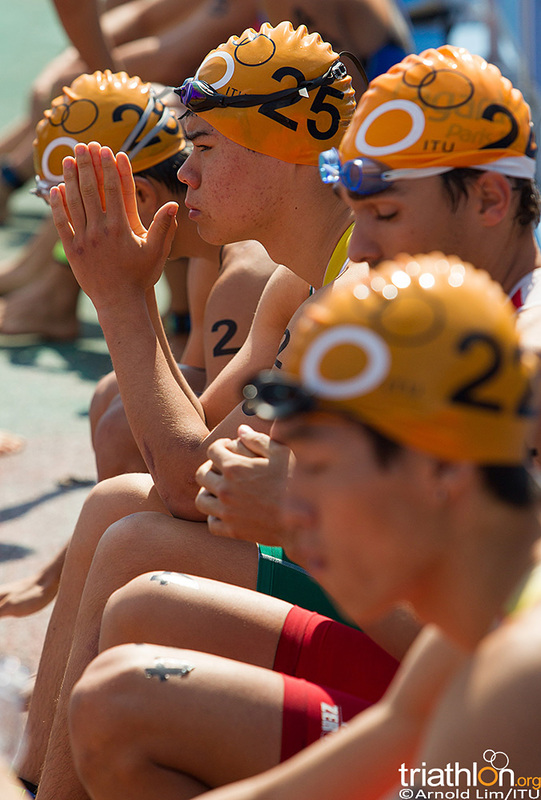 Australia will feature a handful of young athletes brimming with potential. 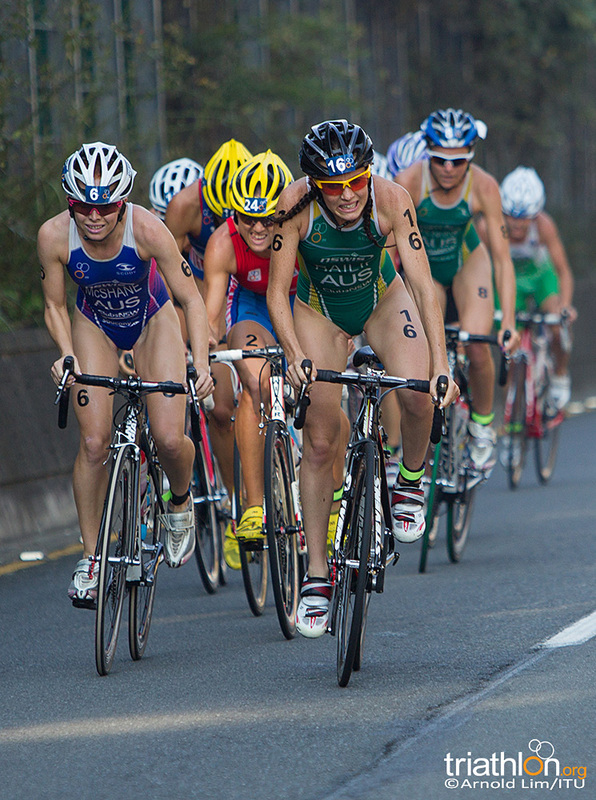 With a total of five women slated to toe the start line, the group is the second largest team in the field, trailing only the home team Korea. 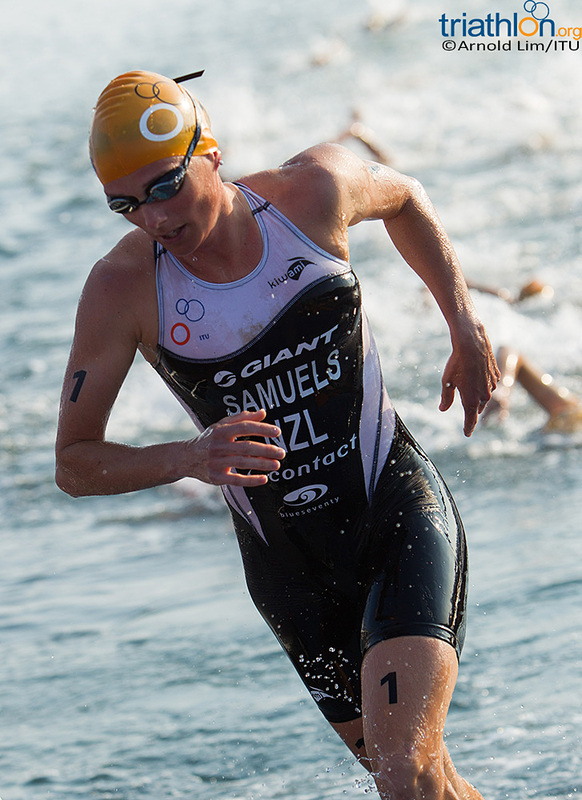 Led by Charlotte McShane, expect these fresh faces gunning for breakthrough performances. 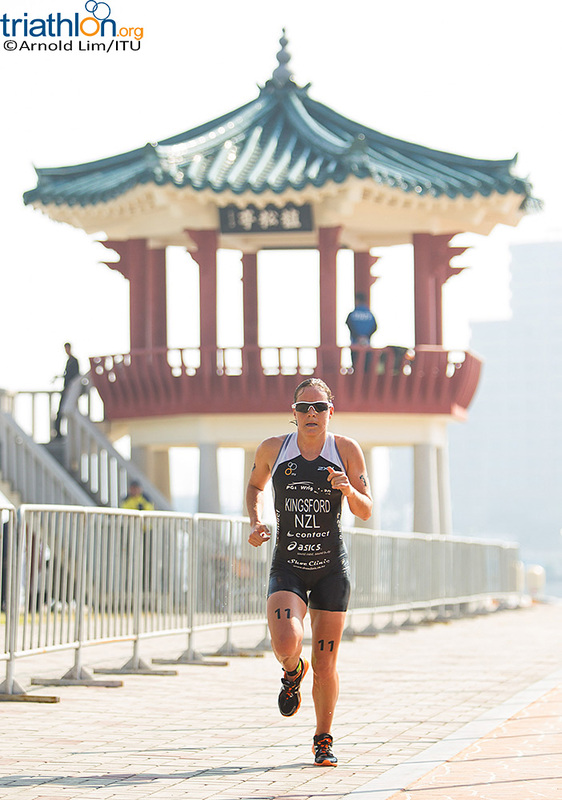 Japan has four women in the field with Ayami Kawaguchi and Hideko Kikuchi, who consistently record podium finishes at ITU Asian Cups. 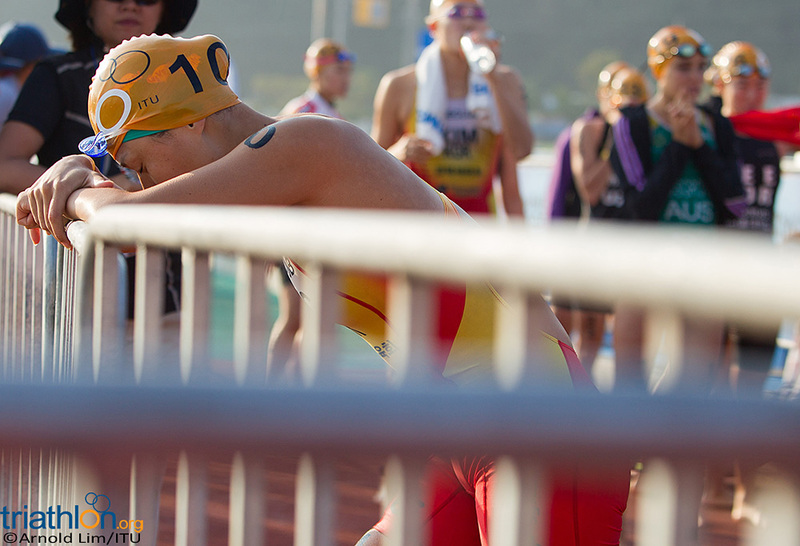 However, Yuka Sato, who is significantly junior to her teammates, is the real threat for Japan. 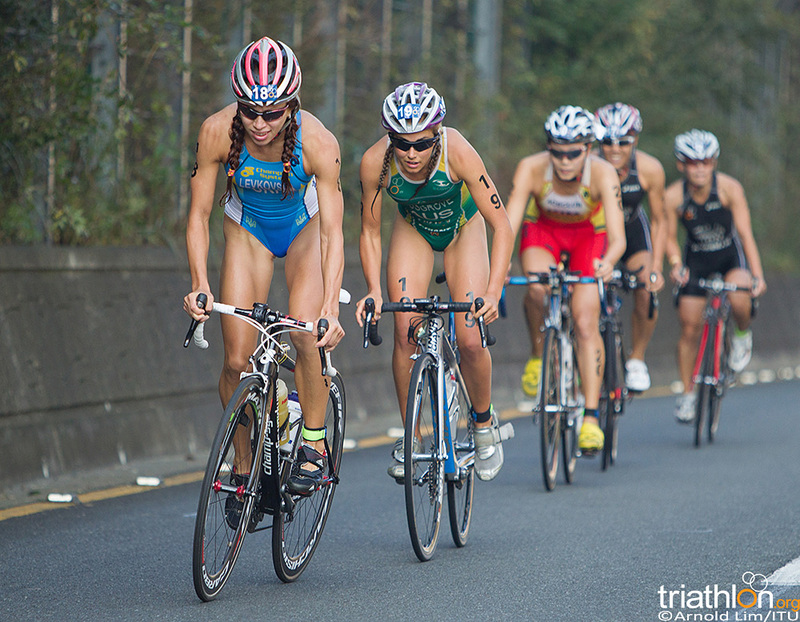 With a sizeable amount of ITU racing experience to her short career, Sato should rival Australia’s youth. 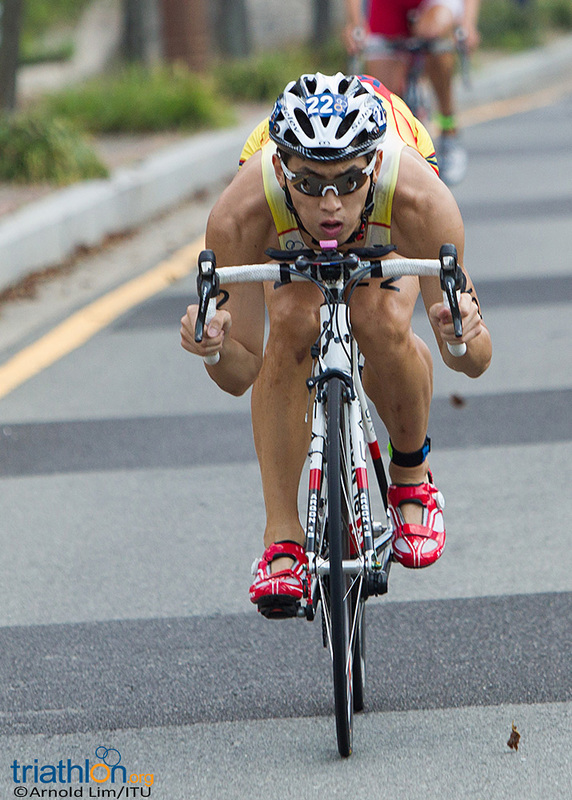 Sato has transitioned from a top junior in which she was crowned Youth Olympic Games champion in 2010 to elite runner-up at the Asian Championships this year. 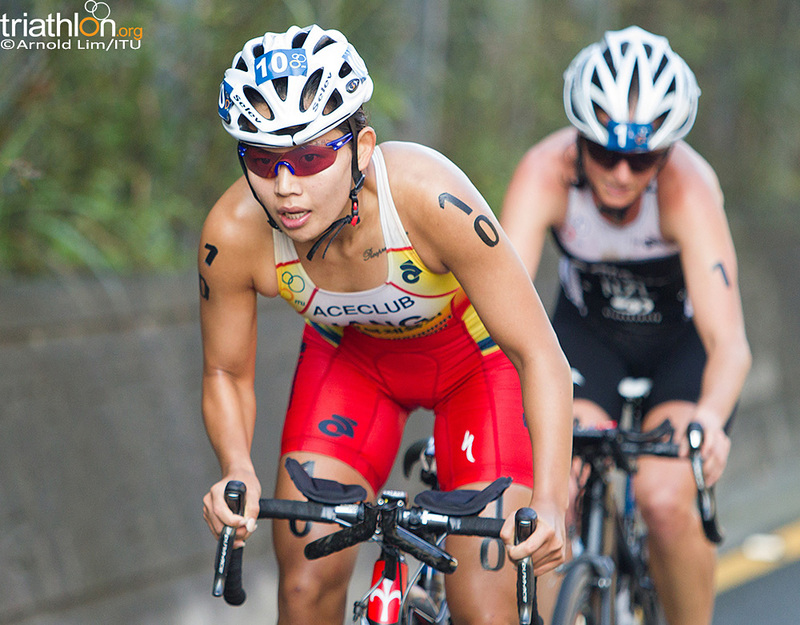 Her top World Cup result was a 6th place finish in Ishigaki earlier this year. 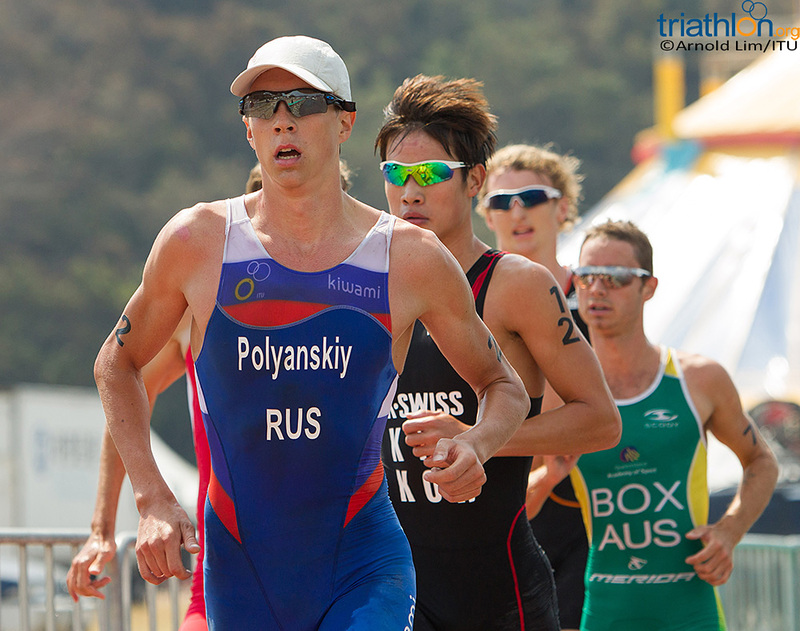 In the men’s race, Russia and Australia occupy the top five slots on the start list with brothers Dmitry Polyanskiy and Igor Polyanskiy favoured to podium. 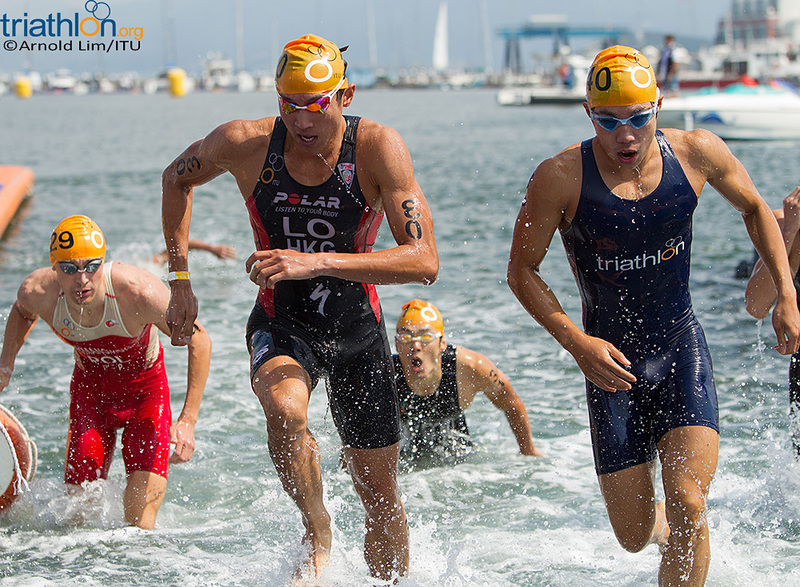 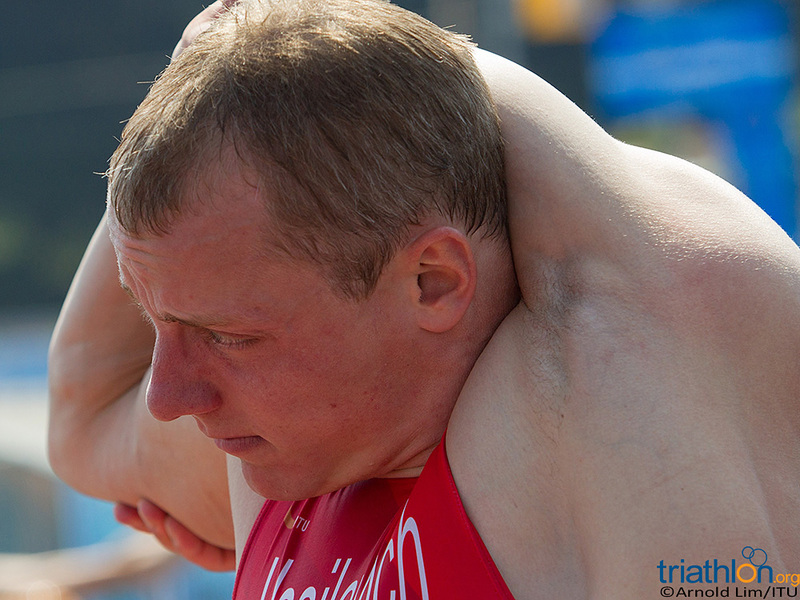 Dmitry, who is ranked sixth on the ITU World Triathlon Series rankings, will be a formidable force in each discipline and both should lead out of the water. 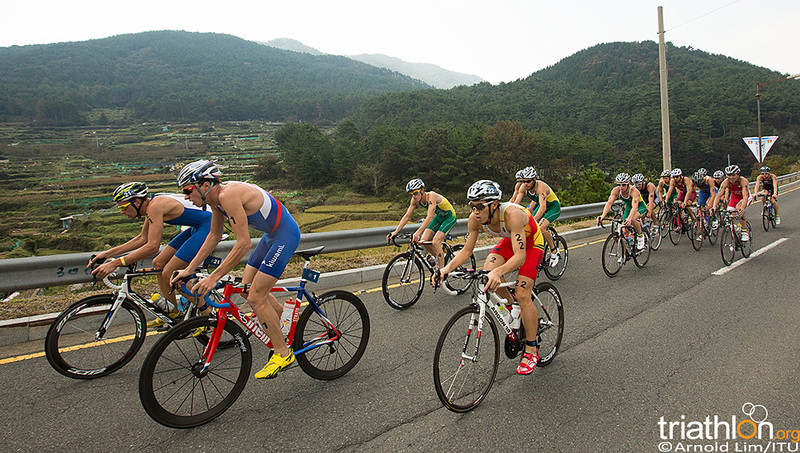 The hilly course could then provide a keen opportunity for the brothers to work together for a breakaway. 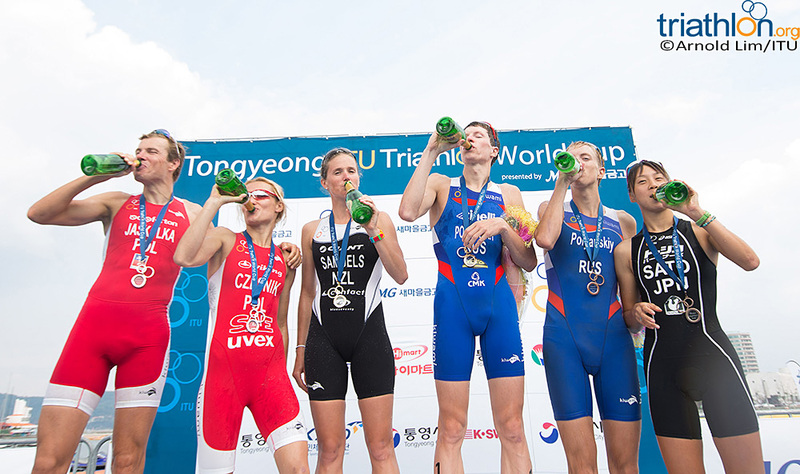 Tongyeong has treated Dmitry well in past years, having collected gold at the World Cup last year, as well as bronze in the first ITU World Triathlon Series race in 2009. 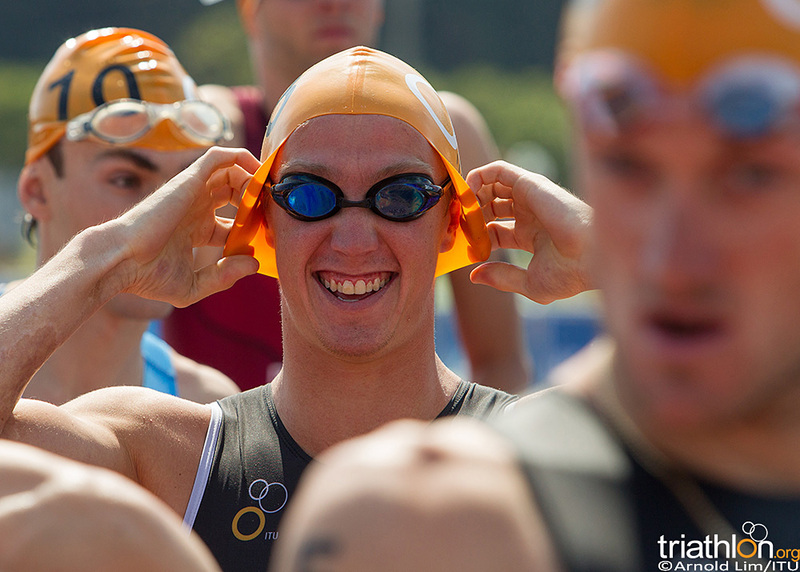 Look for Olympian Jan Celustka (CZE) to challenge the Russians, along with teammate and fellow Olympian Premysl Svarc (CZE). 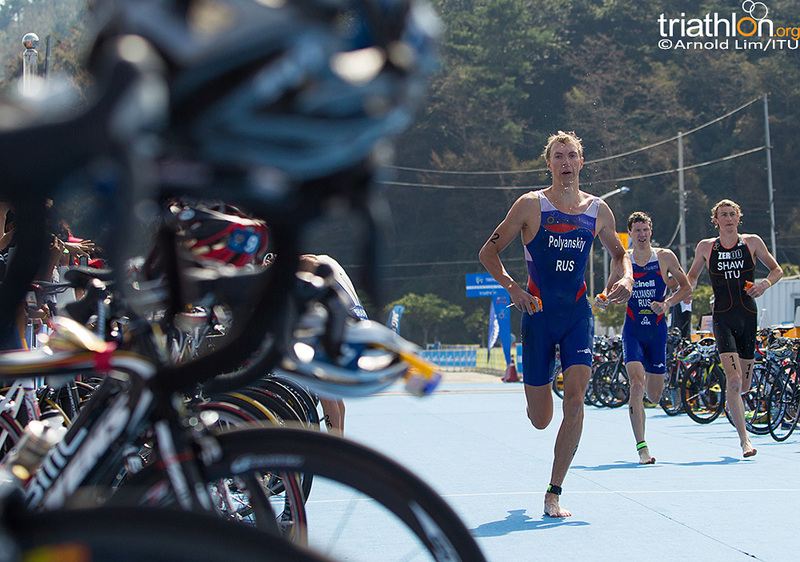 Celustka clocked a top 10 time in Tongyeong last year and will be back for an attempt to podium this year. 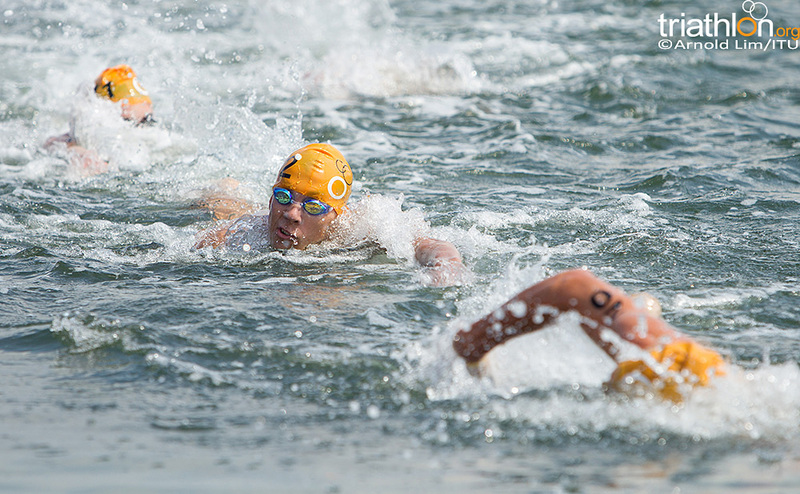 Svarc is also familiar with the course, having competed in 2011 for an 11th place finish. 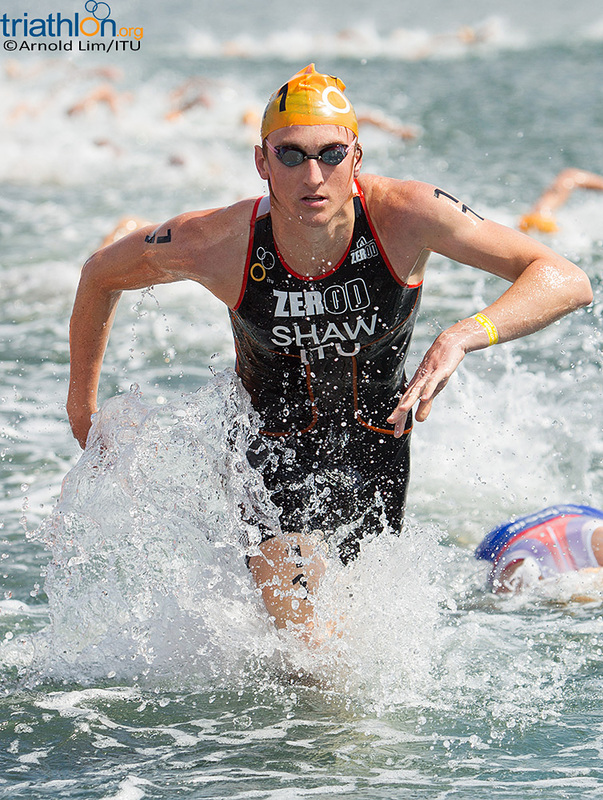 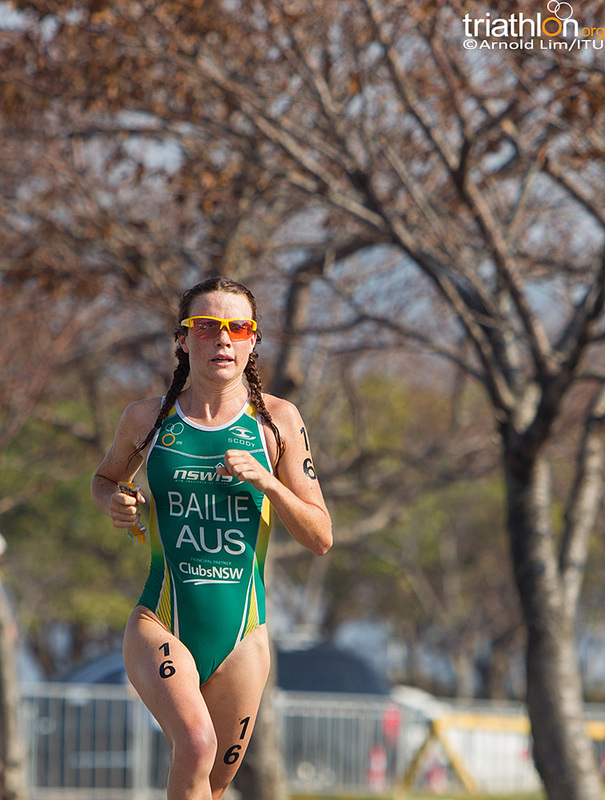 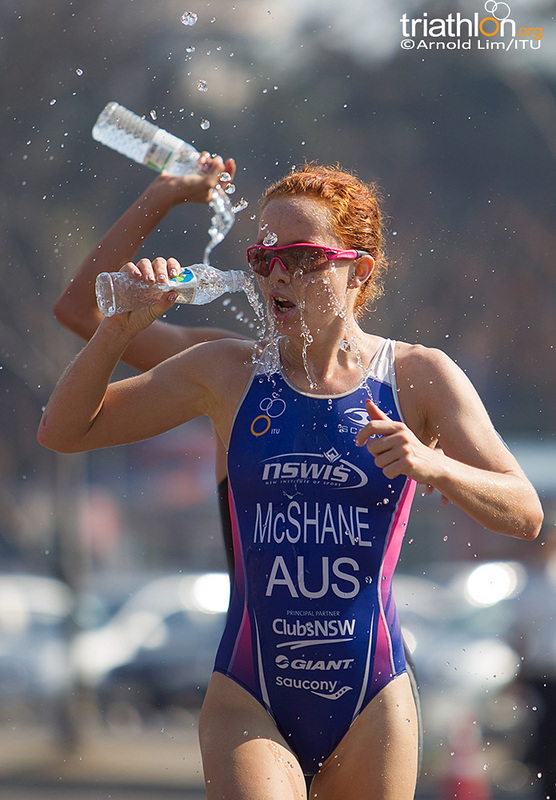 Similar to the women’s race, Australia will showcase some of its younger talent in Ryan Fisher and Ryan Bailie. 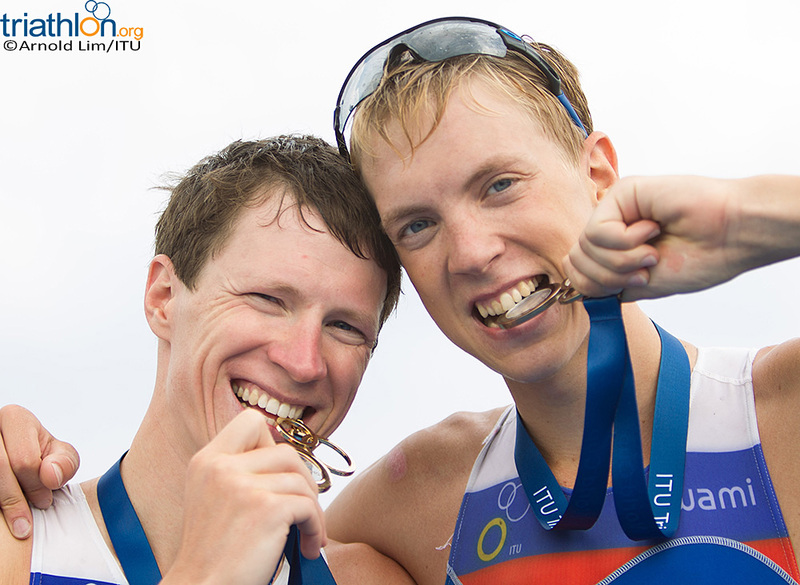 With just a few years on the elite circuit behind them, the pair of Ryans could be dangerous with their thirst for a World Cup podium. 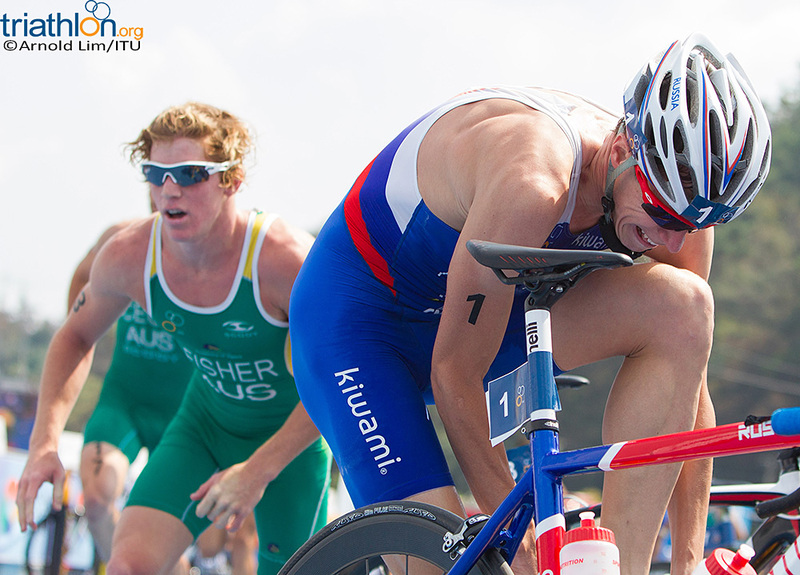 Fisher broke through in Auckland last year with a bronze on the testing bike course. 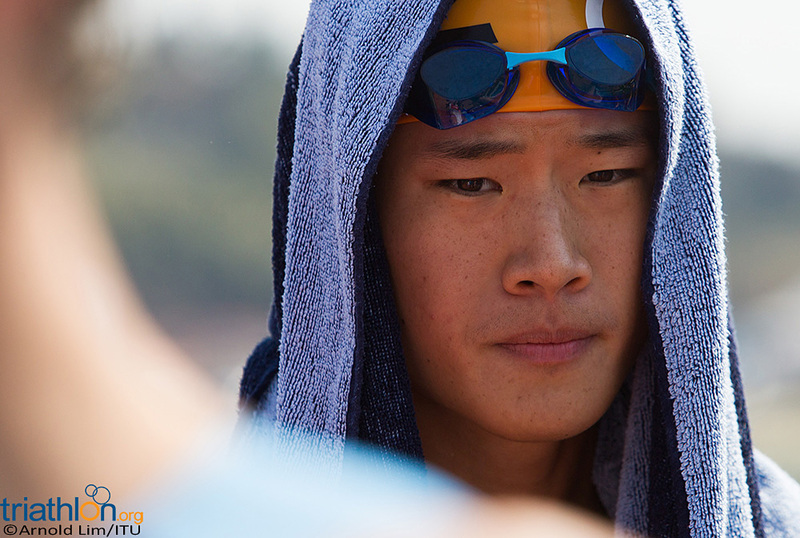 Despite becoming Korea’s first Olympic triathlete in history this year, Min Ho Heo will not take part in the World Cup in his native country. 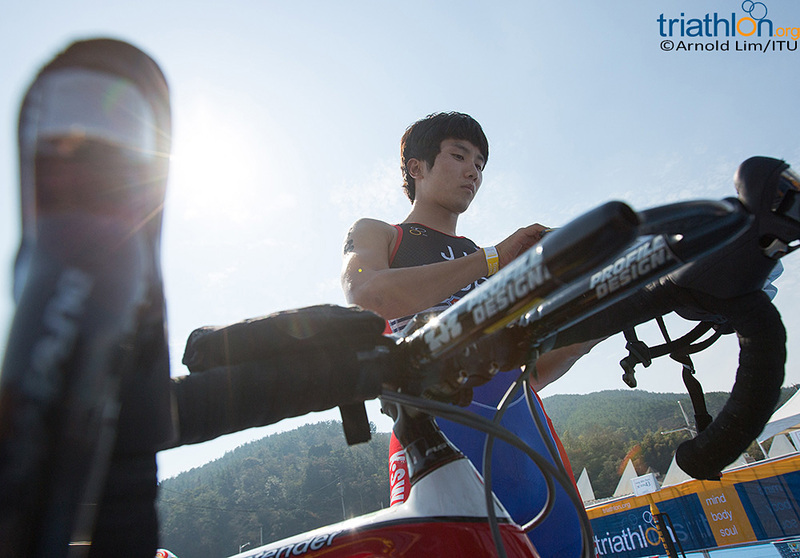 However, Korea will be well represented with 14 men on the start list. 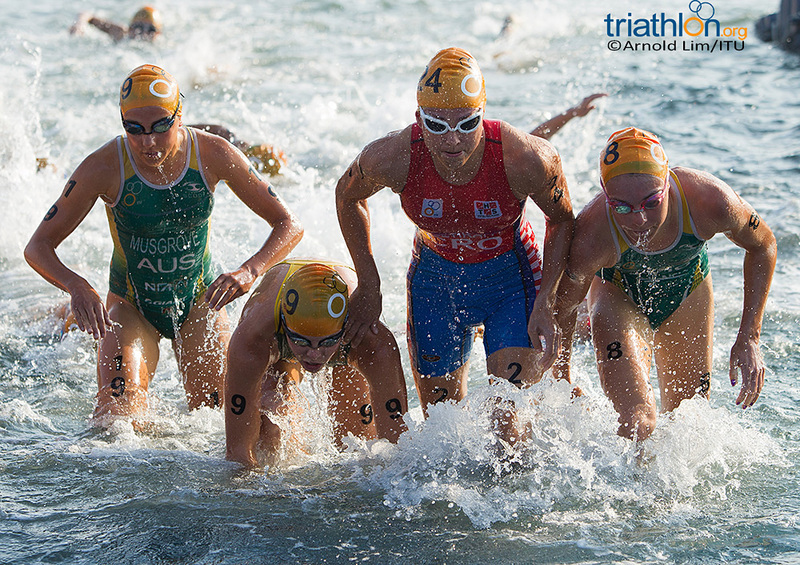 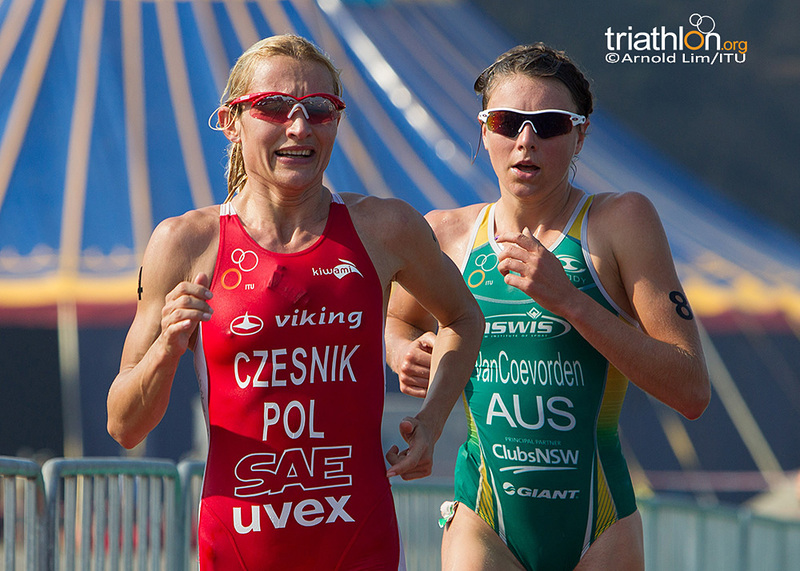 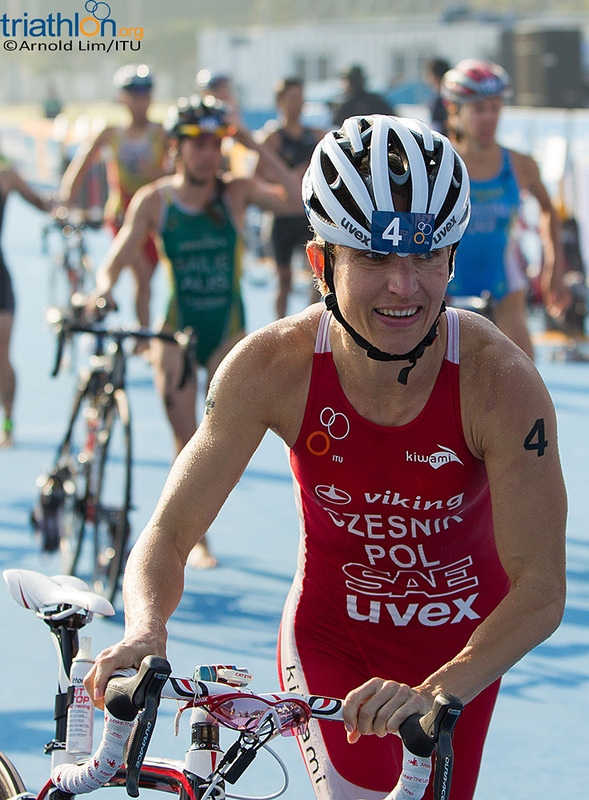 Action for the women’s race will begin at 8:00am local time on Saturday 22 September. 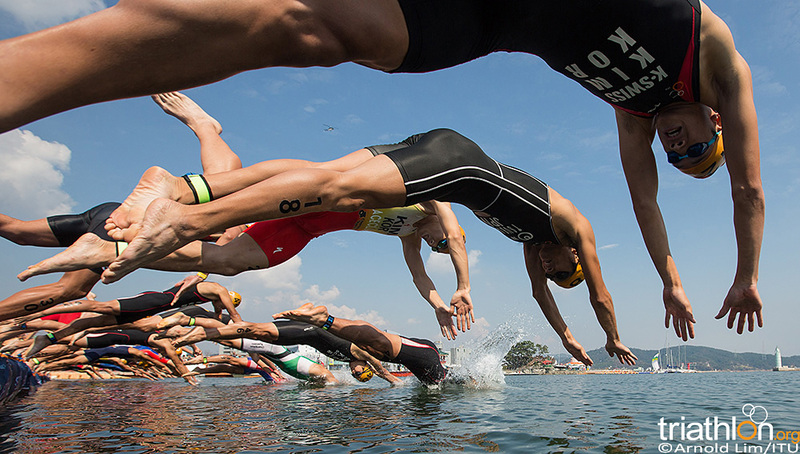 The men will take off at 11:00am. 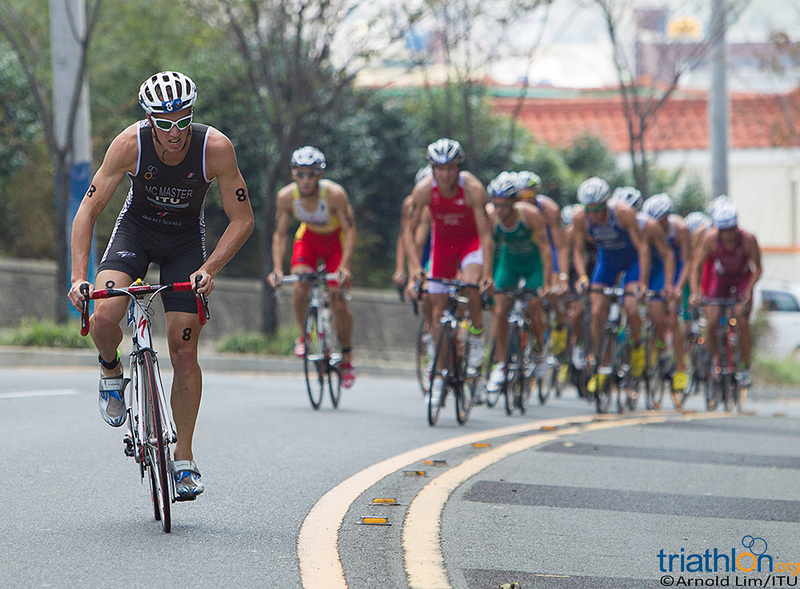 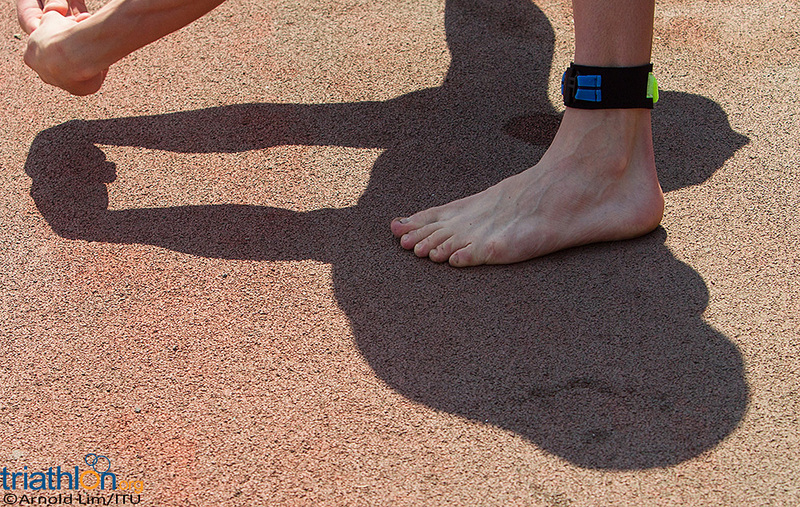 Follow the races with live timing and text updates, at triathlon.org/live. 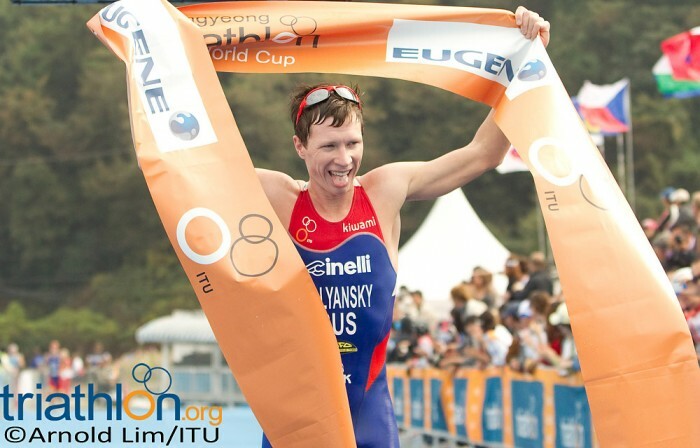 Belgium's Simon De Cuyper pulled off an impressive third-lap run surge in hot and humid Huatulco to record his first ITU World Cup victory, as Ryan Sissons claimed silver and Danylo Sapunov bronze. 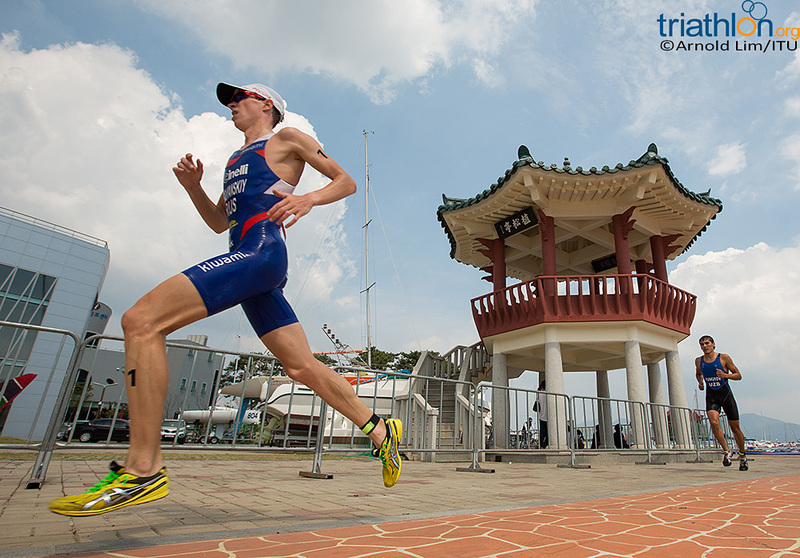 France's David Hauss had to come from behind to claim his career first ITU World Cup win in Ishigaki on Sunday. 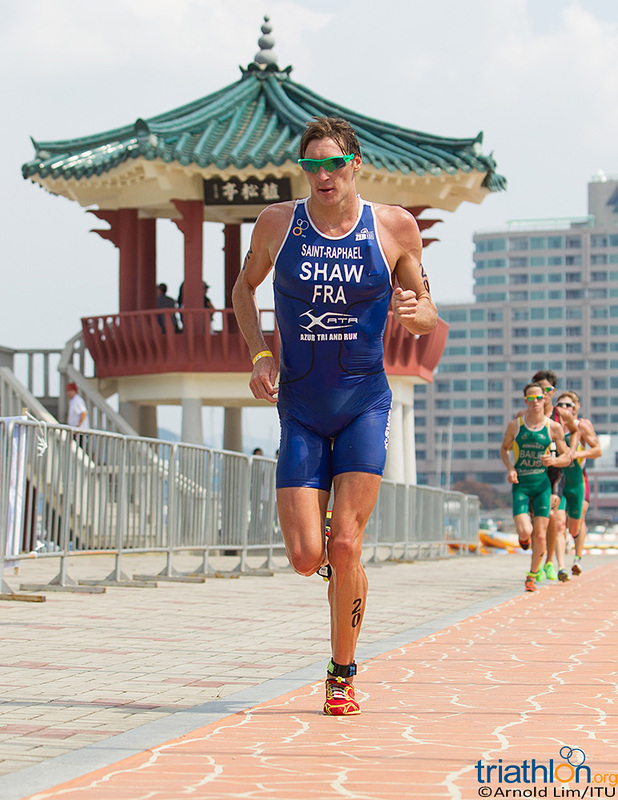 Italy's Davide Uccellari and Argentina’s Gonzalo Raul Tellechea also made the podium in Japan. 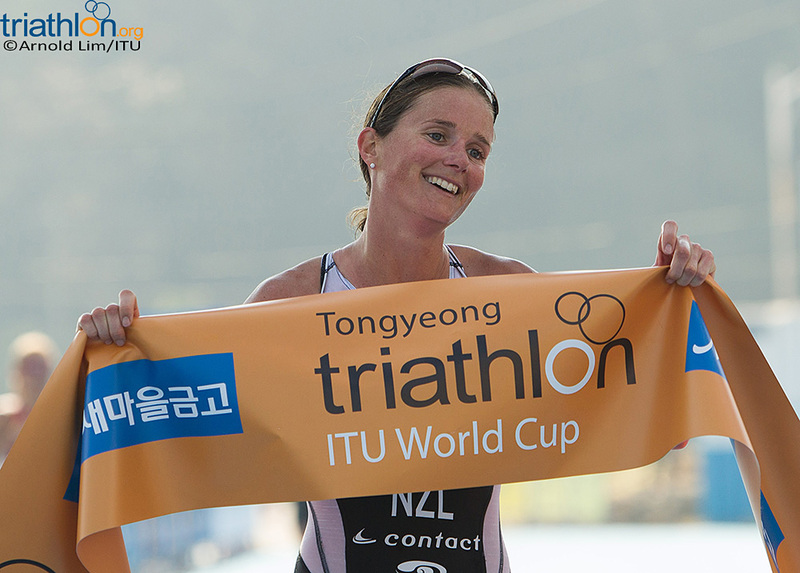 Canada’s Kathy Tremblay credited her first ITU World Cup win to a new mindset, after she beat Aileen Morrison and Sarah-Anne Brault to the 2012 Ishigaki ITU Triathlon World Cup title in Japan on Sunday.